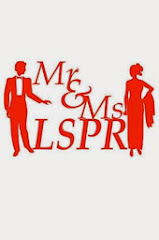 Here are some clips collected from quarantine session of the Finalist of Mr and Ms LSPR 2012! Enjoy!! !